Aikatsu! – 66 | Mezashite! 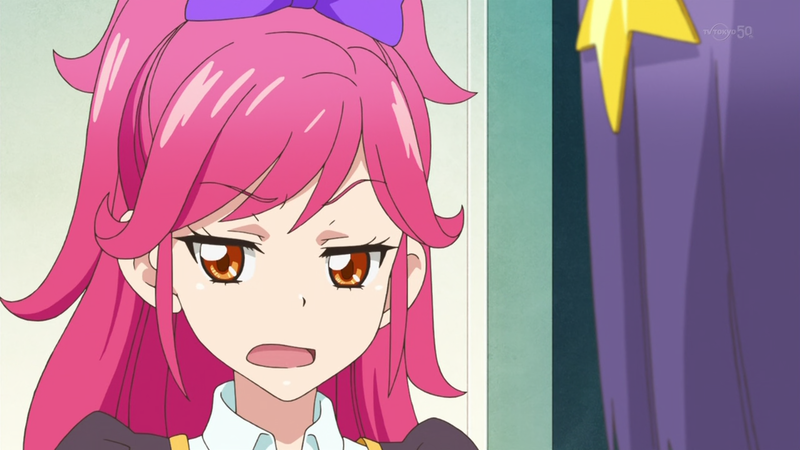 The only good thing about Kii is the way she says Seira’s name. Setsubun is a throw-beans-at-evil-things thing Japanese people do. Also, if you write it as 雪分, then it’s 分雪 backwards, which is konayuki, which is a Remioromen song. I really love Kii too. And Mizuki. I can’t figure out why people hate these characters so much.